You wake up in the morning and can practically smell that salt air. The ocean calls. You start to assemble your gear. 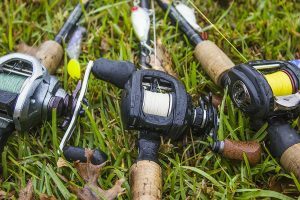 You check and, yes, you did remember to clean your spinning reels. Then you spot those needle nose pliers you’ve been using to remove hooks. You forgot to clean the jaws and they’ve rusted shut forever. 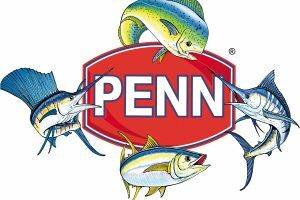 It’s time to invest in some fishing pliers, but which pliers? 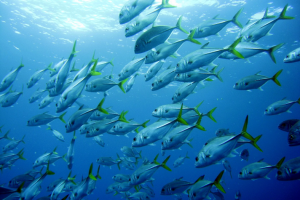 Choosing fishing pliers isn’t easy because let’s face it, there are so many excellent pliers on the market. 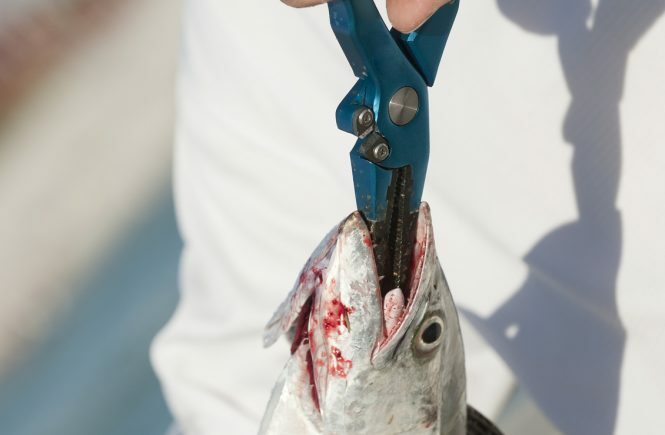 To help you out, we’ve assembled a list of the top ten fishing pliers we like. 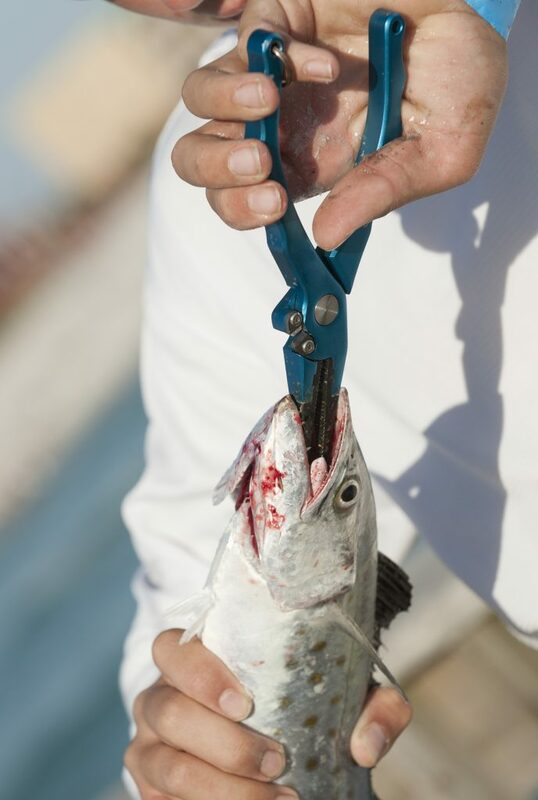 The Van Staal titanium pliers are the Rolls Royce of saltwater fishing pliers. The titanium construction means these pliers are virtually immune to rust, the mortal enemy of saltwater gear. The pliers are also lighter than steel counterparts and substantially more durable than either steel or aluminum pliers. 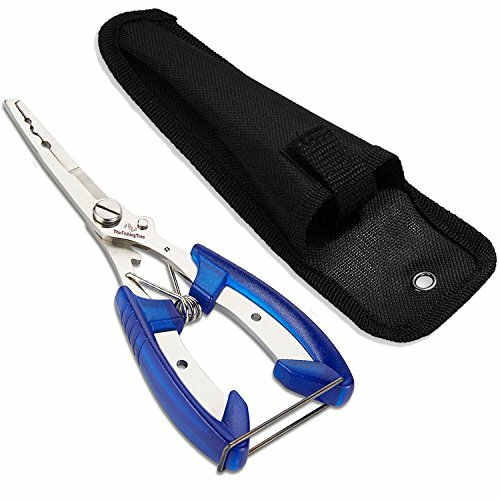 Van Staal equips these pliers with replaceable tungsten cutters that can handle braided and even wire lines. The biggest risk with pliers like these isn’t damage, but losing them. Fortunately, there is a leather sheath and lanyard available to make sure you get back to shore with your pliers. Available in 5″, 6″ and 7″ models. 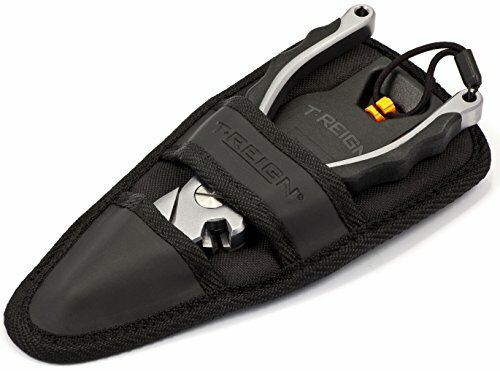 The T-Reign Prosheath seeks to mix the best of all worlds. 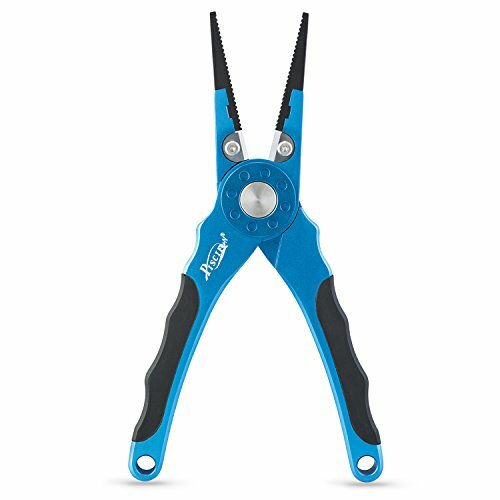 The pliers sport an aluminum body and come in at a hefty 7.5″. To offset the loss in strength, the jaws are crafted from stainless steel. Replaceable tungsten cutters make short work of braided lines. Where the ProSheath really shines is the nylon-covered, thermoformed sheath. In addition to standing up to any weather, it includes a self-retracting Kevlar tether. The only way these plies go over the side is if you go first. 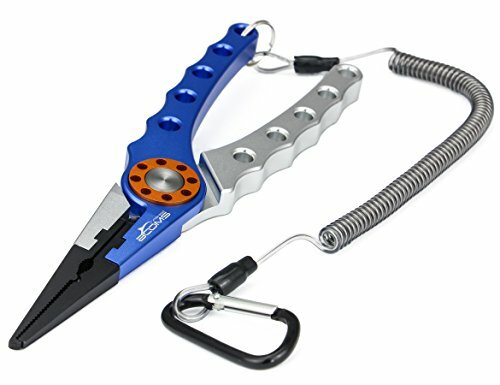 The Bite Pro pliers are an excellent choice for the fisher on a budget. 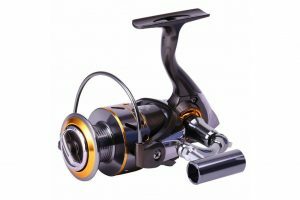 The heat-treated aluminum body provides excellent strength and corrosion resistance. The pliers are spring-loaded to reduce hand fatigue. Tungsten carbide cutters offer all the cutting power you need. 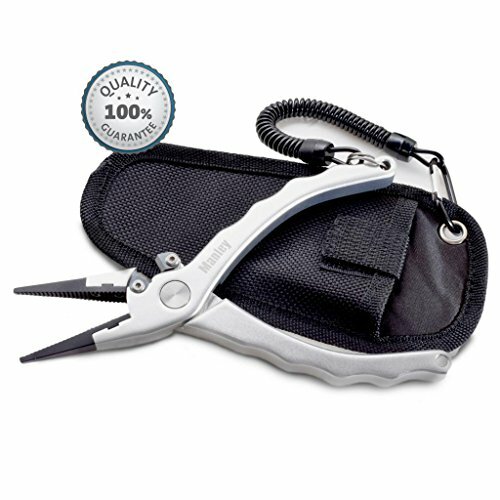 The replaceable, stainless steel jaws extend the life of the pliers without breaking the bank. The rubber grips are an especially nice touch for hanging onto the pliers no matter what you’ve got on your hands. The Piscifun Fishing pliers are probably one of our favorites. 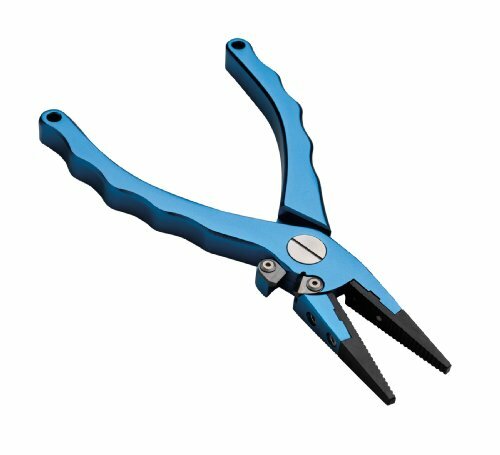 Made from anodized, aircraft-grade aluminum, these pliers show fantastic corrosion resistance. At 7.75″, you might think they’d weight a ton, but they tip the scale at a reasonable 6.62 oz. A real high point for these pliers are the titanium coated steel jaws. 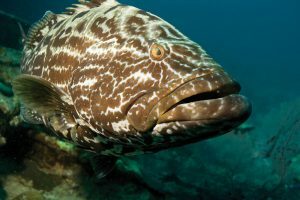 These jaws will endure years of hook removals without missing a beat. These also feature tungsten carbide cutters and the ought-to-be-industry-standard, non-slip rubber coating on the handles. 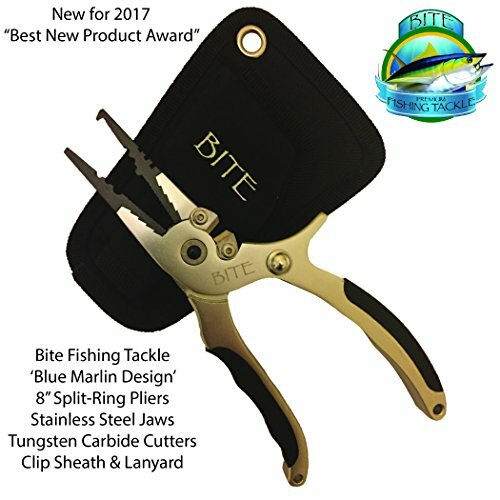 The MadBite G4 Fishing Pliers wins a place on this list because it takes advantage of light technology. The G4’s body is also crafted from anodized, aircraft-grade aluminum. It also includes replaceable, tungsten carbide cutters that are integrated into the jaw assembly. 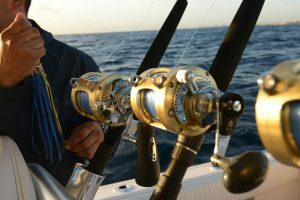 The jaws themselves are stainless steel that’ll hold up well with very light maintenance. It’s also spring-loaded and has non-slip silicone on the handles. What sets the G4 apart is the LED light attachment that makes it the perfect companion for low-light and night fishing. The Booms X1 pliers balance the need for durable pliers with cost. Constructed out of aluminum, the X1 brings a little design flair to the table. The handles feature weight-reducing holes that give it a contemporary look. The jaws are coated stainless steel. As with the MadBite, the tungsten carbide cutters are integrated into the jaw assembly. The X1 is also a whopping 7.87″, making it the longest pliers on the list. The X1 comes with a coiled lanyard, belt hook and nylon sheath. For the size and features, this may be the best deal on the list. The Manley Pro pliers are no-nonsense pliers that focus on the essentials. 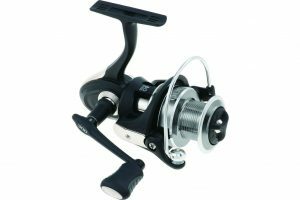 Built around an aluminum alloy body, the Manley Pro is spring loaded and has coated steel jaws. It also uses tungsten carbide cutters. Coming in at 7.5″, it’s comparable with the other pliers on the list. The only real drawback to these pliers is the lack of a non-slip grip. That minor complaint aside, these pliers should offer you solid service at a reasonable price. 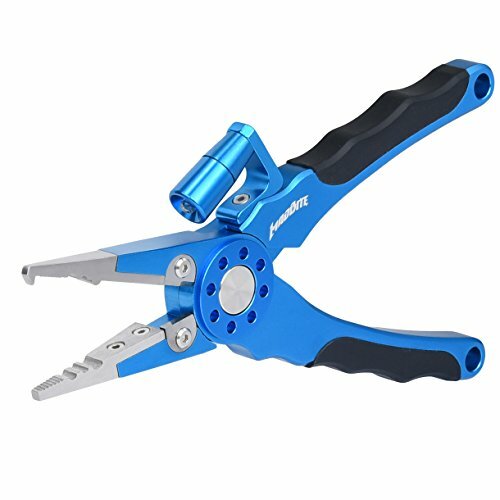 These Fishing Tree Pliers are a lighter duty option for those with smaller hands. Made of stainless steel, these pliers can stand up to saltwater use but will need consistent rinsing in fresh water to avoid corrosion. Its stainless steel cutters are still good for monofilament, multifilament and braided, but only up to about 100lb lines. At 6.5″ long, with rounded jaw tips and non-slip handles, they should prove easier and safer for kids to use. The P-Line Adaro is a basic workhorse of a pair of pliers. The Adaro makes use of an aluminum body to bring you a lighter pair of pliers, which matters at 7.5″. The jaws are built from coated carbon steel and should stand up to serious abuse. These pliers are also spring loaded and include tungsten carbide line cutters. The Adaro comes with a nylon belt pouch and strong coil lanyard. 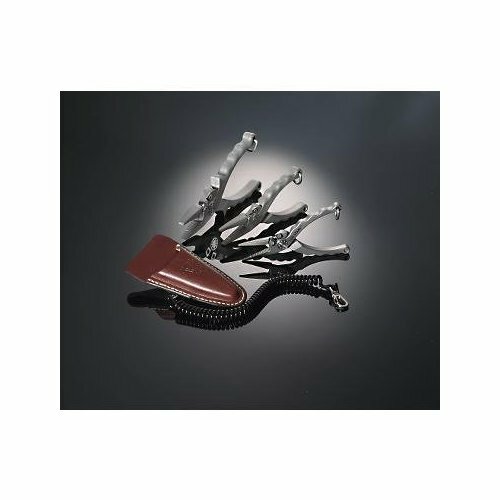 These fishing pliers would make a great gift for someone new to saltwater fishing, but the coated carbon steel jaws may not hold up as well as stainless steel or titanium. 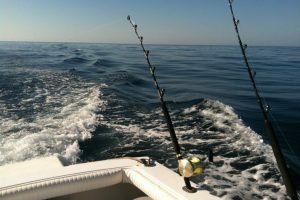 A regular pair of needle nose pliers for saltwater fishing isn’t just ill-advised, it’s a recipe for a trip to the hardware store. Most tools aren’t made to withstand the corrosive power of salt water. 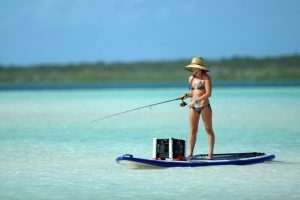 Whether you’re heading out into deeper waters or making your first foray into kayak fishing, any of the fishing pliers above will make your life easier. Think we missed a great pair of pliers or want to weigh in on these, leave a comment below. Got a question we haven’t answered, contact us. Thank you I have been looking for a pair of pliers for my husband birthday. As I know nothing about what to look for this was extremely helpfull!